In the YOW! 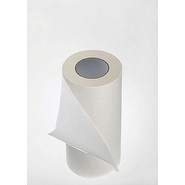 Online Shop you will find transmission films for various applications. 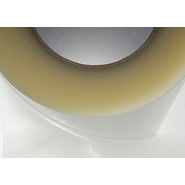 The foil and paper tapes are best suited for different applications. 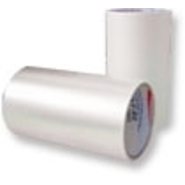 Paper, for example, is often particularly suitable for shipping and storage, where the corners do not swell. 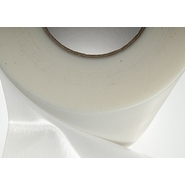 Other common applications of paper tapes include wet bonding. 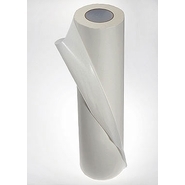 In addition, paper (in premium or standard quality) does not soften and the rubber adhesive used has a high adhesive strength, which is why such films are particularly suitable for extreme applications such as chrome foils. 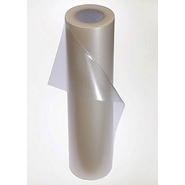 Other transfer films, on the other hand, are particularly suitable for transferring wall tattoos, protecting digital prints and mounting multicolour stickers due to their very low adhesive strength. 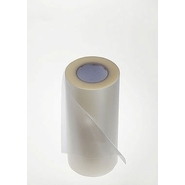 Find now in our shop the right transfer films for the professional realisation of your creative ideas!